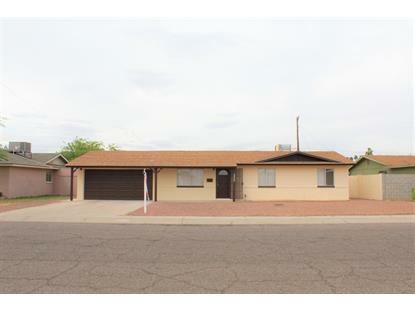 for $230,000 with 4 bedrooms and 2 full baths. 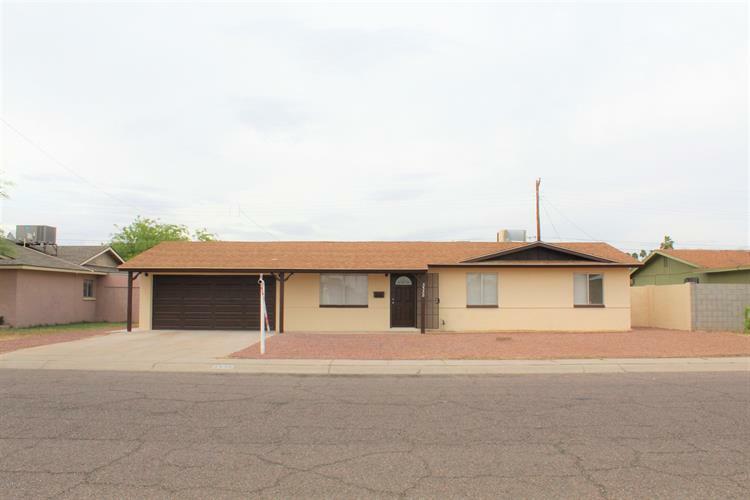 This 1,618 square foot home was built in 1966 on a lot size of 7196.00 Sqft. On Camelback, North on 35th Ave, West on Georgia Ave. House is on the right!